This morning we did maths for the second rotation. 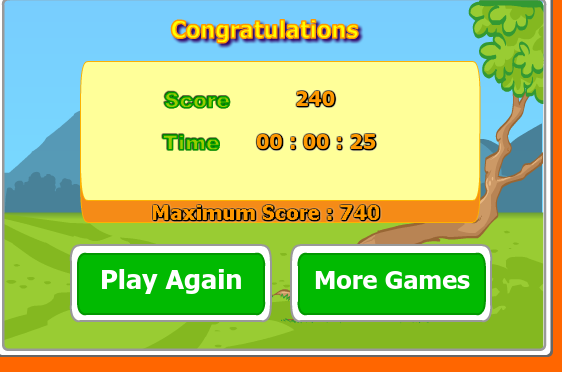 I played a game called ordering decimals. This game is an interactive game that can help you learn your decimals. I really liked this game because it will help me learn my decimals in the future. That how much I love maths.